I finished four books in October, and made some good progress on another pair. I also read about a half dozen comic collections, enough that I’ve decided to do them as their own post this month. I really wasn’t a fan of most of the books I read this month. One was just not my thing, another kind of annoyed me and the last was simply not very good. Luckily, I had a new Mistborn book to make sure I was satisfied with at least one of them. 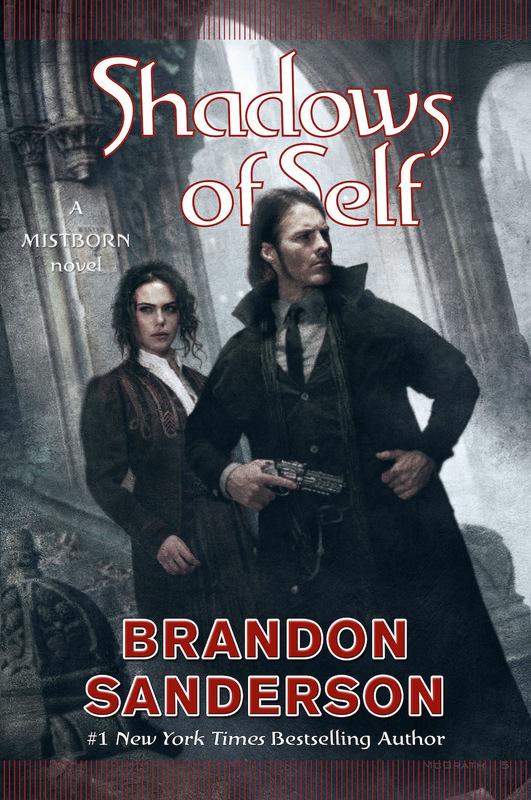 This is the second Mistborn book set after the initial trilogy, starring the Wax and Wayne, who are essentially cowboys and Marasi as they try to stop a madman from throwing the city into chaos. The first book with these characters, The Alloy of Law, felt like a stand-alone tale just to see if this setting was viable. This one feels like the start of a trilogy. While there were certainly a few loose ends leftover in the first book, but this seems to put a lot of balls in the air. This one has a really strong mystery angle, and spends a lot more time exploring elements of the Mistborn world that were left out of the last volume. The three central characters are more strongly developed as well. Marasi feels like a character with a greater purpose and Wayne actually gets some development outside of being Wax’s sidekick. Wax, though, grows more conflicted as the novel goes on. He deals directly with the world’s deity and faces a crisis that will make how he reacts in the next book very interesting. While the methods of the book’s villain are monstrous, the longer the book goes on the better the motive’s for those actions seem. It seems more and more that Wax and crew are fighting for a status quo that doesn’t really deserve defending. Marasi seems like one of the few people to realize how messed up things are and have some ideas on how to effect change. Shadows of Self ends up feeling kind of rushed compared to Sanderson’s more sprawling works, but it is still a wholly satisfying read that will be followed up on in just a few months. 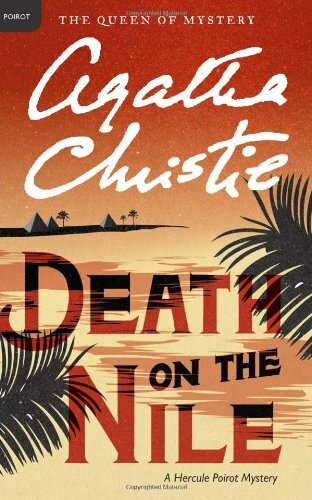 Another Hercule Poirot mystery. For the first half of this book it was one of my favorite of Christie’s, just short of And Then There Were None. Unfortunately, the further it goes along the less enjoyable it becomes. It starts with a mostly sympathetic victim. She had done something bad, but she is still appealing enough that her inevitable murder is tragic. Set up on the same Nile tour as the victim are a handful of characters that are interesting in their own right and all have possible motives for murder. When the veil is finally pulled away at the end, it is more disappointing than anything I can remember. It is just so obvious. The only reason the reader might not guess the conclusion is that so much of the middle portion is deliberately misleading on the writer’s part. There are parts that read like one continuous scene where later it is revealed that there are cuts. As the book goes on the culprit seems clear, other than the fact that the person is on the list of people for whom committing the murder would be impossible. As enjoyable as the rest of the book is how this book ends just wasn’t enjoyable. Anyone who knows me knows that I am not a horror guy. The closest I get to engaging with anything related to horror is playing the occasional video game or watching Ghostbusters or The Addams Family. With those games, even something as tame as Resident Evil 4 has been known to force me to put down the controller and leave the room for a few minutes. 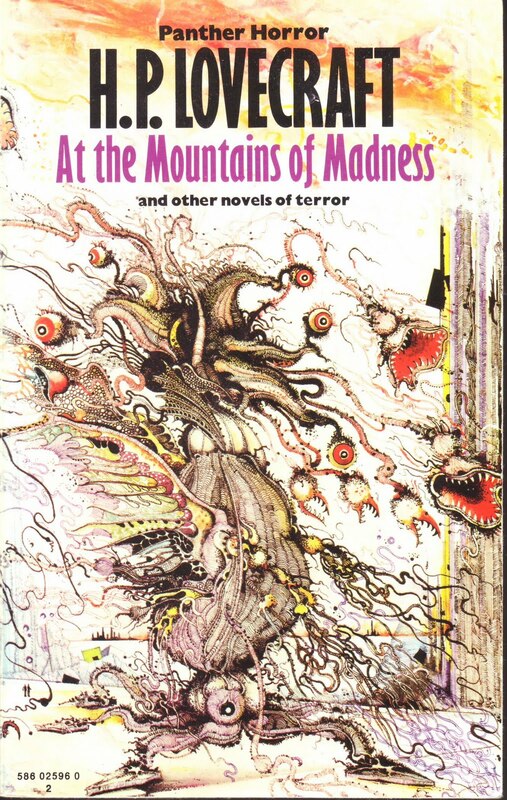 Despite this, when a book club I’m in decided to read some Lovecraft for our October book, I joined in. It’s not scary. There are some horrifying things happening in this book, but the view point is so remote that it has little effect. His descriptions of the ancient cities with non-Euclidian architecture and unknown horrors create a sense of wonder, not dread. There are plenty of terrible things that happen, but they mostly happen off the page. The reader only really sees the results. The reader is held as such a distance that the big events don’t have as big of an impact as they could. 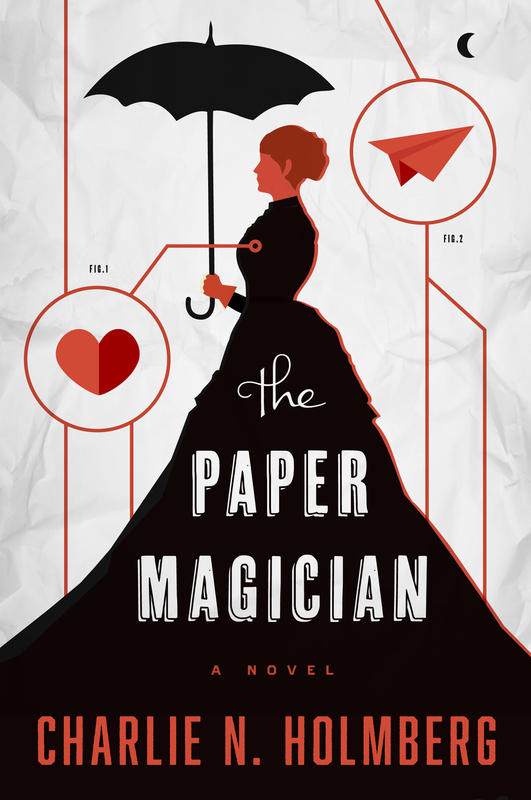 The Paper Magician is a good set up in search of a story to make use of it. It starts very strong, with young Ceony graduating from magic school and being forced into a field of magic in which she has no interest. It does okay work setting up who Ceony is and starting to fill in how magic works in this series. Her teacher, Emery Thane, is likewise an interesting guy. Before the book can start doing developing anything other than Ceony starting to learn paper magic, a woman bursts into the house and rips Thane’s heart out of his chest. The bulk of the rest of the book has Ceony trying to retrieve his heart, having fashioned as short term replacement out of paper. It ends up in an interesting section with her stuck in his real heart, trying to get out and having showdowns with an evil magician. Her competence, though, comes almost out of nowhere. She had just started training, how is she able to evade this very dangerous person. She also decides she loves, which comes out of nowhere and raises a few alarms since he is supposed to be teaching her and is roughly twice her age. It isn’t a bad book; I would consider picking up the rest of the series for the right price. It just needs something more to the plot, developments that actually develop and don’t just happen out of nowhere.